Over 175 attendees, 25 speakers, and 30 sponsors and exhibitors came together at the 29th annual conference at Embassy Suites in Loveland, Colorado this week. We heard from two expert keynote speakers, Patty Limerick and Luke Runyon, and dove into topics from Women in Water to an Update on the 2013 Flood Recovery over the two day conference. Eric Wilkinson, who recently retired from a 30-year career with Northern Water, was honored with the 2018 Friend of the South Platte Award. 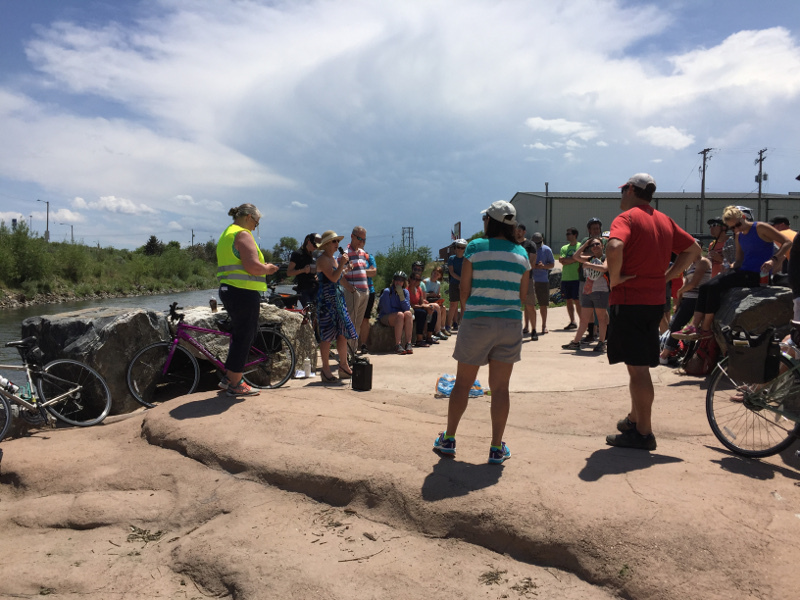 Thank you for all of your work in the South Platte Basin, Eric! 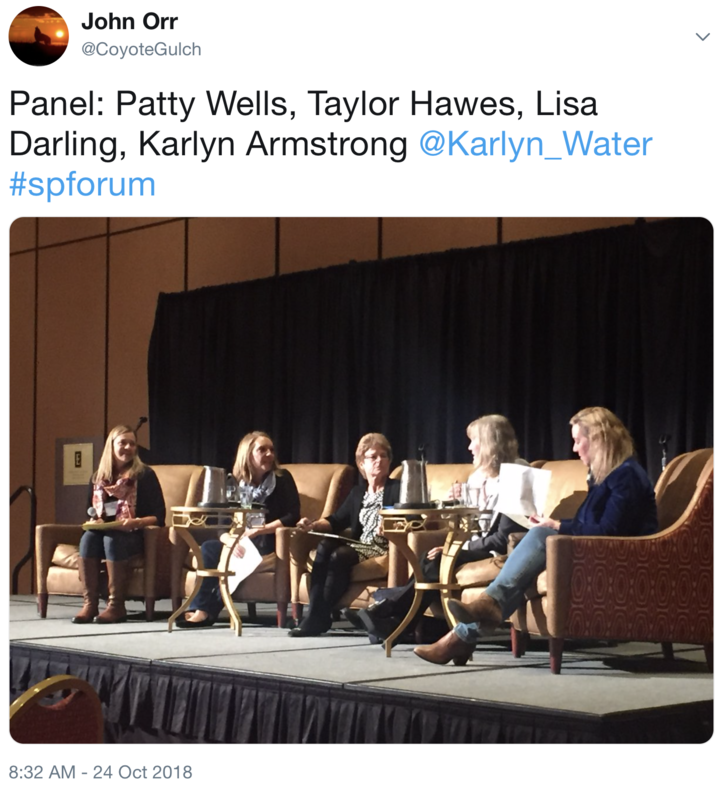 Gitanjali Rao at the 2018 South Platte Forum. 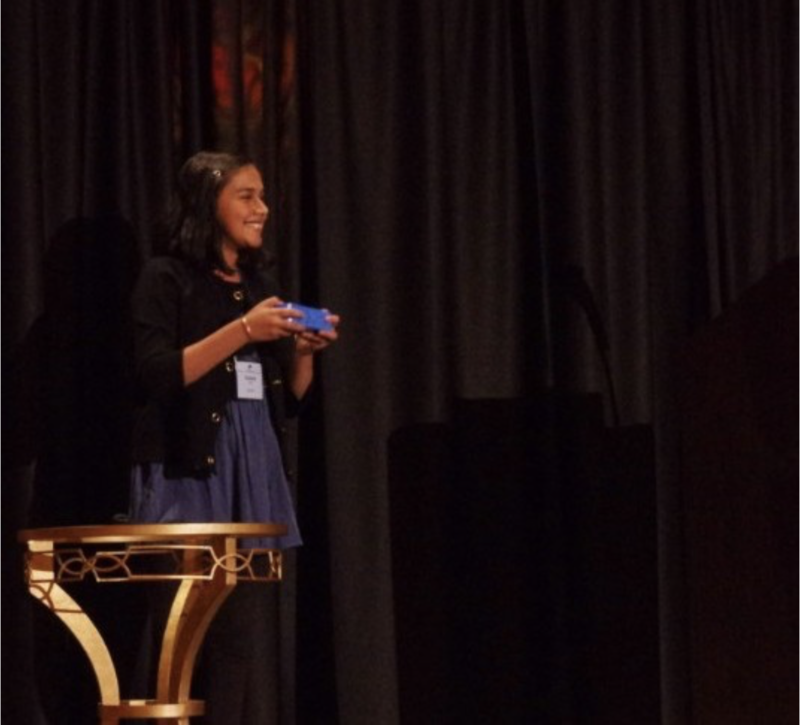 Eighth-grader Gitanjali Rao (you may have seen her on Good Morning America or The Tonight Show), dazzled us with her youth, poise and intellect as she told us about the device that she created to test lead levels in water. We can’t wait to see what’s next for her! Four Colorado counties next week will ask voters to approve new or to extend existing taxes to preserve land, and to protect and improve waterways. Denver, Park and Chaffee county initiatives involve sales taxes, while Eagle County voters will be asked to extend an existing property tax. If all measures are approved, it would mean more than $50 million annually in new funds for these land and water efforts. Denver’s Ballot Question 2A asks voters to raise the city and county sales tax .25 percent, or 25 cents on a $100 purchase, with funds dedicated to acquiring and improving park lands and restoration of waterways. If approved it would raise an estimated $45 million annually. Eagle’s County’s Ballot Question 1A asks voters to extend a 1.5 mill property tax to protect working farms, wildlife habitat, wetlands, floodplains and public access points to rivers and streams. The existing tax generates $4 million to $4.5 million annually, according to Matt Scherr, a backer of the campaign. Chaffee County Ballot Question 1A is seeking a new sales tax of .25 percent or 2.5 cents on a $10 purchase. If approved the new tax would generate $1.2 million annually, a portion of which would help to protect watersheds in the region. And in Park County Ballot Question 1A seeks to extend an existing 1 percent sales tax through 2028 and 1B seeks authorization to use those tax dollars to preserve, acquire, lease, improve and maintain water rights, along with water systems and infrastructure, among other items. The existing tax raises $850,000 annually. “They all take a slightly different angle,” said Gini Pingenot, legislative director at Colorado Counties Inc. Given that nearly one-third of Colorado’s 64 counties are seeking some kind of tax hike, she said it was surprising to see land and water issues landing a spot on the ballot. “Knowing the amount of stress [counties] are under, I found it intriguing that they would be seeking voter approval for natural resource protection. It probably plays into their recognition that it is part of the lifeblood of their community. Clearly their residents are valuing it,” she said. Anti-tax forces, however, believe the call for new taxes may be premature. Opponents, of the Denver measure, point out that the city is facing its longest ballot in history with four requests for new taxes, including 2A. Mike Krause, public affairs director for the Independence Institute in Denver, said the local tax measures are in keeping with Colorado’s TABOR Amendment, which requires local approval of any new taxes. “That’s working the way it should,” he said. But he cautioned that Denver’s 2A, would add unneeded revenues to Denver’s healthy tax coffers. “The Denver city budget is already growing faster than inflation and population growth. We see 2A as a way to avoid having to use existing revenue to expand the parks, even though they could do it if they really want to,” Krause said. Denver City Council President Jolon Clark said he hopes voters give the city the go ahead, in part because Denver is one of the only counties in the state that doesn’t have its own open space tax. And, he said, preserving water is key to protecting other green spaces in the city. “Forty years ago, the South Platte was largely dead ecologically, but today we have trout that are thriving. If you look at the reach between Overland and Grant Frontier [parks, south of downtown Denver], we were able to re-channelize that whole stretch of the river to create high flow and low flow channels because the water had become so slow moving and wide that it would heat up and kill everything in that stretch. Those are the kinds of projects that 2A will help fund,“ Clark said. The tax questions come as Colorado water officials are researching how best to raise money to help implement the state’s water plan, an effort with a price tag of roughly $20 billion. The money would help create water conservation programs, environmental programs and some water storage projects to stave off future shortages. Whether these initiatives will serve as an indicator of voters’ willingness to fund bigger projects isn’t clear. Pingenot said counties, traditionally, are much better at convincing residents to tax themselves to reach community goals. Statewide taxing questions are a tougher sell. The idea of asking local residents to pay up to protect regional watersheds isn’t new. 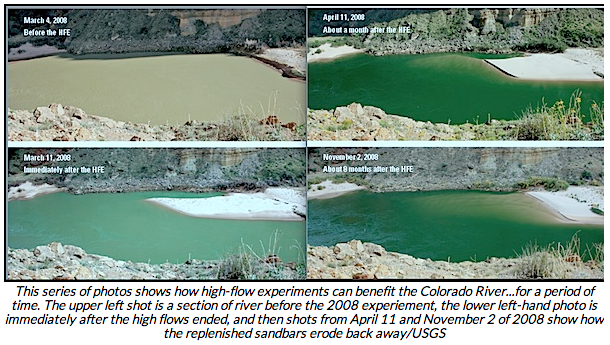 In 2003, the state approved the Colorado Healthy Rivers Fund income-tax check-off. After falling into dormancy, it came back in 2016 and was broadened to accept non-income tax related donations. To date the fund has raised nearly $1.5 million, according to Casey Davenhill, executive director of the Colorado Watershed Assembly, which administers the fund. But it is Pitkin County that has created the most far-reaching watershed tax. In 2008, voters approved the Pitkin County Healthy Rivers Fund, which has generated $8 million for water projects. To date, it has helped build a recreational in-channel diversion on the Roaring Fork River, among dozens of other projects. Pitkin County Attorney John Ely said the initiative’s backers hoped other counties would follow suit. 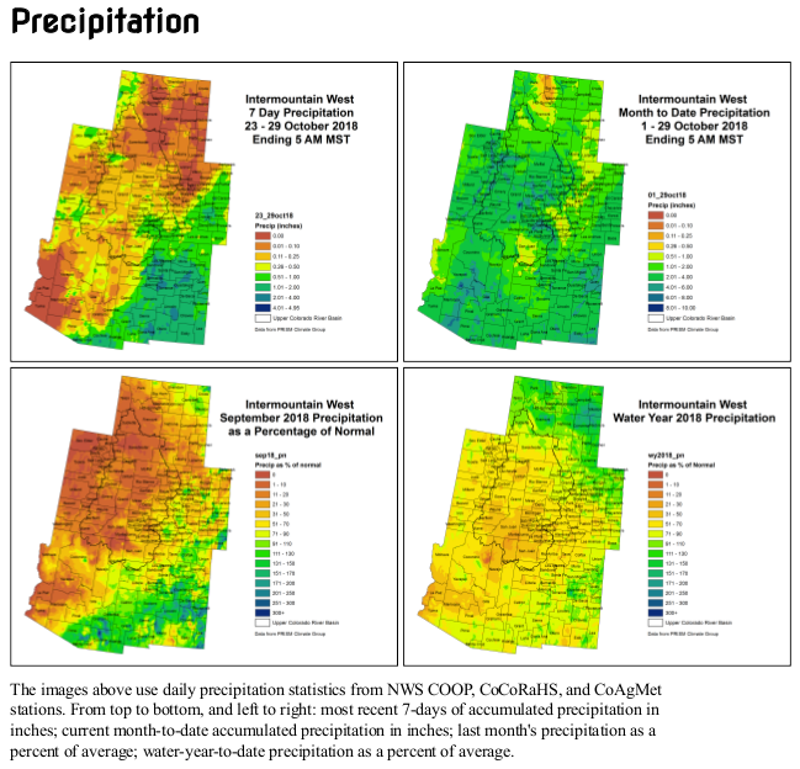 Click here to read the latest “Fresh Water News” from Water Education Colorado. Colorado State University has joined the Southwest Climate Adaptation Science Center, based at the University of Arizona. CSU will receive $300,000 in initial funding to support research on climate science and adaption through the partnership. Full funding for the five-year, $4.5 million project comes from the United States Geological Survey. The center, one of eight hosted by universities across the nation, is a consortium of seven academic institutions from across the region, including Desert Research Institute in Nevada; University of California, Davis; University of California, Los Angeles; Scripps Institution of Oceanography; and Utah State University. Principal investigators at CSU include Erica Fleishman, director of the Center for Environmental Management of Military Lands (CEMML) and professor in the Department of Fish, Wildlife and Conservation Biology, and Brad Udall, senior research scientist with the Colorado Water Institute. 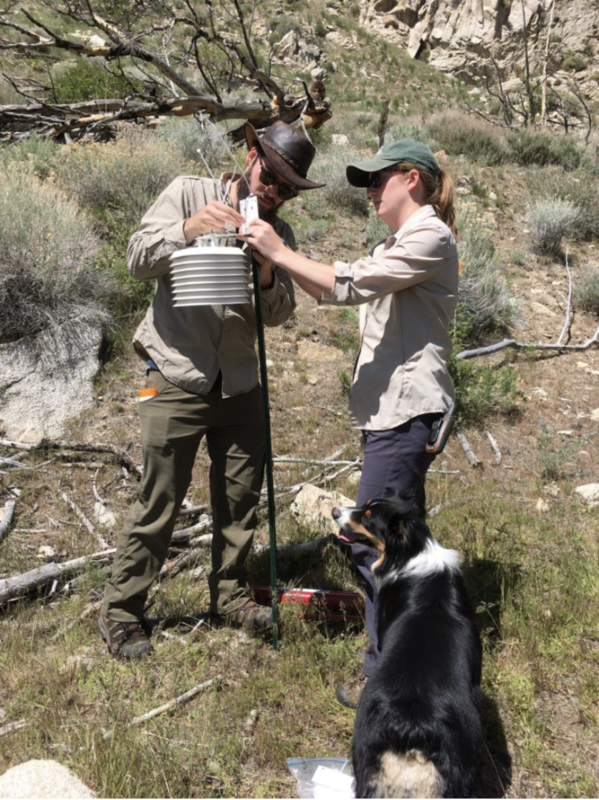 Fleishman said that research at CSU’s center will focus on ecological studies of wildlife adaptations to direct and indirect impacts of climate change throughout the southwestern United States, including the Great Basin. 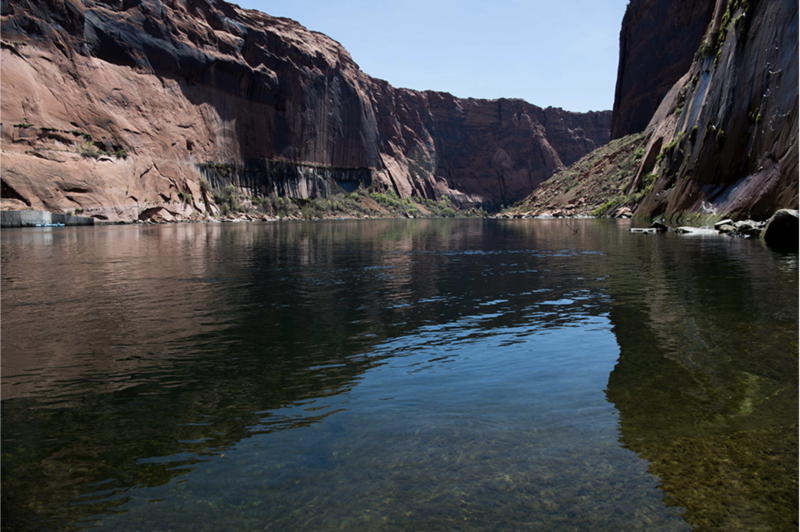 Additionally, funds will support hydrologic analyses of the Colorado River system and analyses of water policy to support decision-making by water managers and communities. 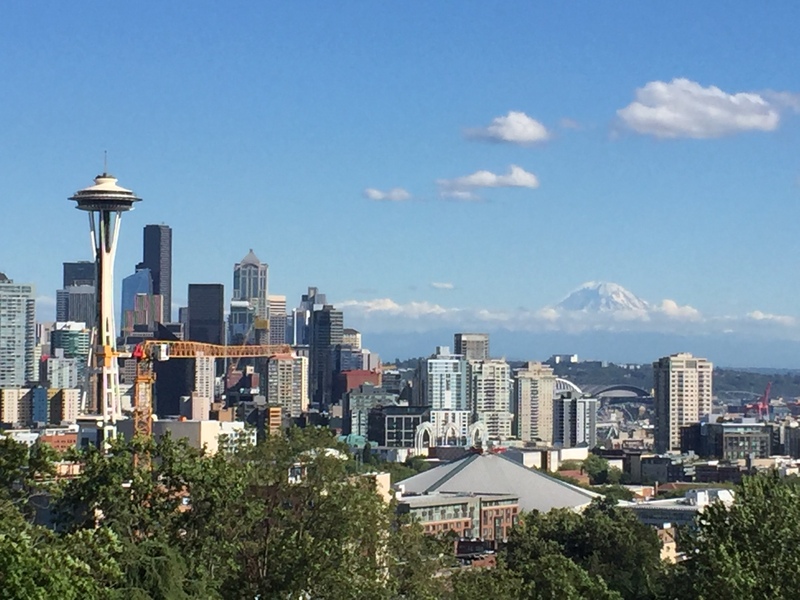 The Climate Adaptation Science Centers in the U.S. serve as a bridge between scientists and managers and decision-makers, ensuring communication flows to benefit all parties. Research that meets the needs of practitioners and policymakers can address the challenges of managing natural resources, given the significant uncertainty and volatility driven by climate change. 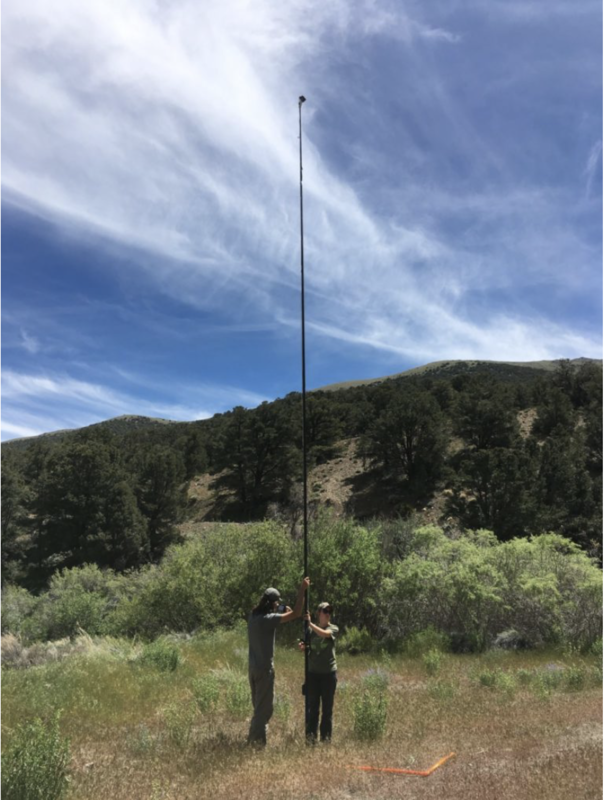 This type of communication also can result in significant benefits for a number of issues related to natural resources, including wildfire and water management. Udall also described the tendency for decision-makers to look to scientific consensus to inform management and policy. The climate adaptation funds will create new opportunities for scientists in different disciplines to work together and foster creative solutions to problems that impact every aspect of people’s lives, said Fleishman. “We’re hoping to engage a wide variety of scientists throughout CSU to take on different facets of natural systems and humans’ ability to adapt to the changes we’re facing,” she said. Funds will also support science communication training for researchers and graduate students and opportunities for early career scientists to build their professional networks. The Southwest Climate Adaptation Science Center — formerly called the Southwest Climate Science Center — was established in 2011 to provide objective scientific information, tools and techniques that land, water, wildlife, cultural resource managers and others can apply to anticipate, monitor and adapt to climate change impacts in the southwestern United States, a region with a population of nearly 54 million.